Do you want to check on your dogs at home while you are at work or on vocation? Do you want to watch your baby or keep your elderly safe and talk to them when outside home ? 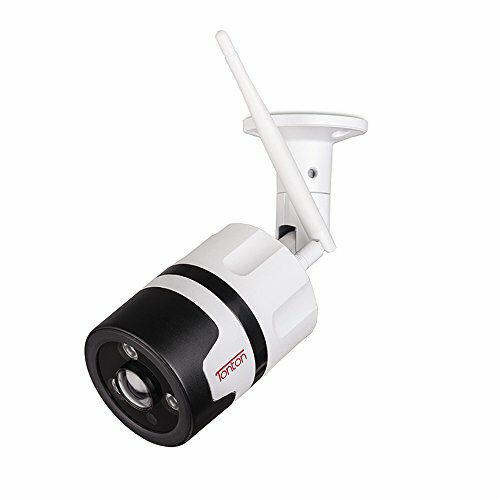 With this 1080p pan and tilt wireless security camera, you can assess to your camera’s video stream in no time. Remotely talk and listen to your pets, your home, your kids and your elderly . 1.This wireless security camera only compatible with 2.4GHz network, not support 5GHz. 4.We just offer one month Free cloud storage service, after that, you need to order and pay this service if you are satisfied and want to continue, different price different service. 6.Cloud Storage: The data will record and upload to the Cloud real time, not lost even the camera may be stolen.Stable local Cloud Storage Server, keep your data safety.it can be free for first 35 days ,and after it 6 usd per month,can use without TF CARD. 7.Motion detection with sending your phone alert notifications based on motion sensor . 9.once not connect the camera ,just reset the camera,the reset button is at the back of the camera . 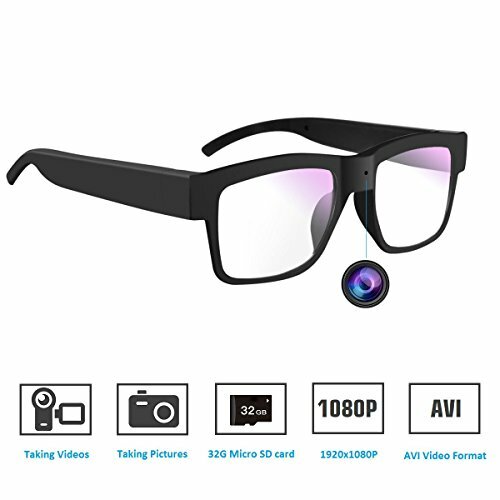 ✔1080P RESOLUTION: full HD wireless security camera with 1920*1080P resolution at 25fps,the living stream can be accessed via iOS/Android mobile Phone, Windows PC and Apple Mac Software and http web browsers,1080p ,so zooming in causes a significant no loss of clarity. If 720p ,will loss it,so,pls choose 1080P. 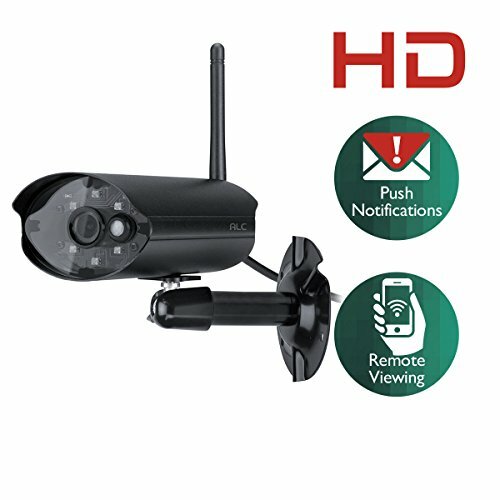 ✔SMART PAN/TILT/ZOOM CAMERA: This wireless security camera provides wider viewing angle with horizontal 355 degree(pan) and vertical 90 degree (tilt) with 4x digital zoom function for complete coverage of your home. It can be adjusted to some places and zoom to make it bigger to see. 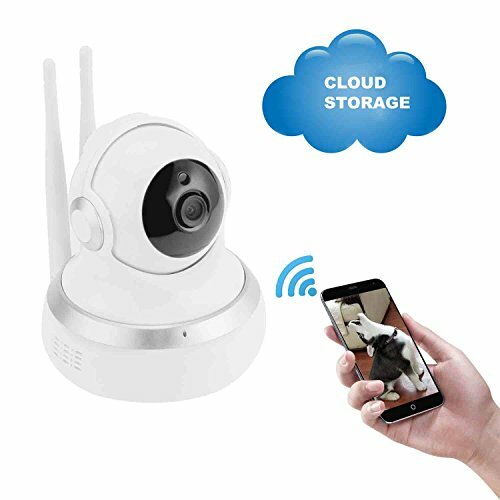 ✔CLOUD STORAGE & TF CARD RECORDING: cloud ip camera can record, upload and save images to the Cloud real time, so, it can record and upload images to the Cloud real time without memory card. 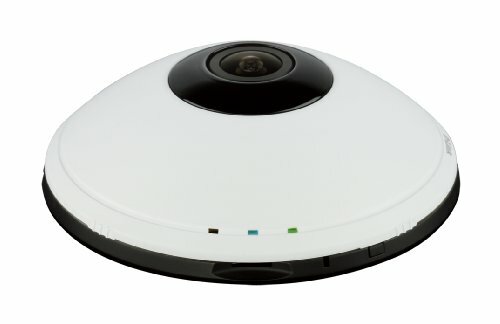 Save on Cloud Drive, no need to worry the safety of your data even the security camera is stolen. 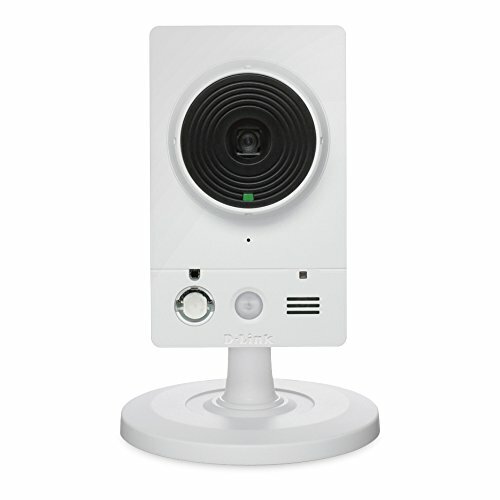 ✔BEST TWO-WAY AUDIO& NIGHT VISION: Remotely talk and listen via mobile App even in the dark with the IR LED night vision up to 20 feet.So you can keep in touch with your baby when you miss him and want to talk to him. 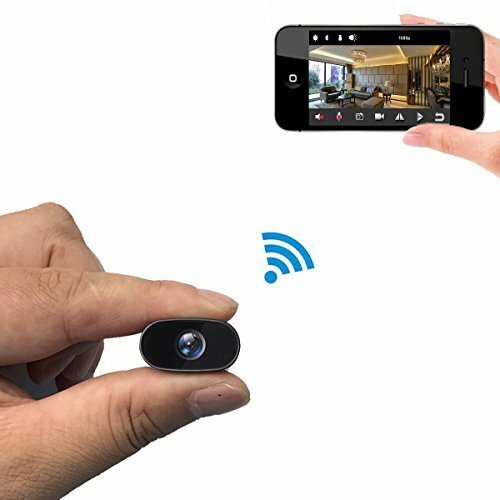 This home security camera also can be used for shops, meeting room, pets,dogs,nanny, elder monitor. ✔SECURITY & WARRANTY：Financial level Encryption Technology, make you connect to any devices via a secure, safe network. Full two-year warranty support provided directly by us, please feel free to contact us if you need assistance.